Behold! Our First Full Trailer! 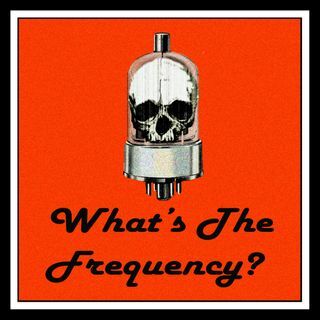 | What's The Frequency?